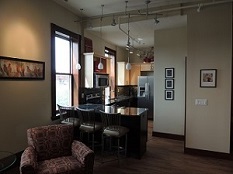 Teerman Lofts represents the popular trend of creating exciting new living spaces in historical urban structures. 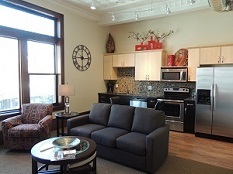 The six luxury suites that make up the lofts are located on the second and third floors of Teermans -- one of the oldest businesses in Holland and one of the last remaining single location, family owned department stores in the country. 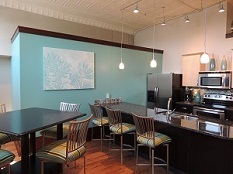 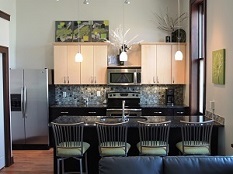 Whether you’re in Holland for business, visiting your Hope College student or enjoying a family vacation, the Teerman Lofts hotel will provide you with the best location and top amenities to help make your stay enjoyable and productive. 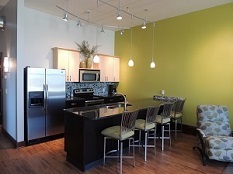 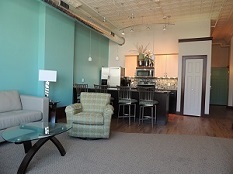 Check Prices & Availability Downtown Holland's luxury hotel.